No matter what industry you’re in, if you’re doing business online finding the right tech hires is critical to securing your long-term growth. However, in the competitive world of travel this challenge is amplified exponentially. Whether you’re selling products for travel, or running a travel agency there are many hires that can be worth their weight in gold. That being said, no two companies are the same. As such there are no universal hires that will help every business. However in this article we break down some technology hires that are crucial for businesses with a global presence in 2018. If you’re operating a travel service that provides user interfaces with your target demographic to interact with. A travel technology administrator is responsible for deploying and maintaining technology for travel booking applications and online booking tools. They help to ensure a seamless experience on your website, app and internal equipment. 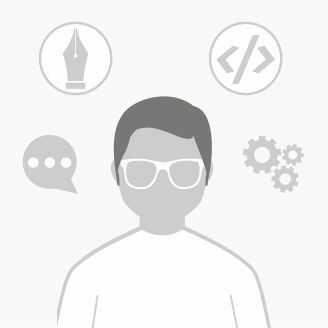 When looking for a travel technology administrator you want to find someone with a technical background in IT or Computer Science with HTML skills. It is also a good idea to prioritize applications with SQL design. Given that this is an administrative role the hire also needs to have complete analytical skills so that they can systematically review your overall technical strategy. In terms of more general support, hiring a research analyst can be incredibly useful within the context of a travel business. After all in order to serve a roaming demographic you need to have a thorough understanding of their wants and needs. A Research analyst has the expertise to use machine learning and big data to develop insights into how to improve the service you provide to customers. The main goal of the research analyst is to conduct ongoing marketing analysis and measure how you stack up against your competitors. When taking on a new hire within this role you want to look for a technical engineering background. You also want them to display interest or experience with technologies like machine learning, as this will be their bread and butter in this position. Of course data is only as good as the processes it influences. As a result a data engineer is a critical hire that can help to build processes for your data to actually be used. This means being the brains behind any platforms your customers interact with based on the broader goals of the company. For example if your data engineer identifies that a particular process could be refined, then it will be their job to make the changes. A qualified data engineer will need to have knowledge of Java, Python or C#. This will ensure they have the technical expertise to keep you at the top of your game. You also want to look for ambition because a passionate data engineer will help to push the envelope of what your current technology can do. This will serve to boost your long-term growth tremendously. If your company has a website, then one of the most important hires should be a front-end developer. A front-end developer will be responsible for designing and refining the user experience of your website visitors. In large, this will determine whether they choose to continue with your services or walk away from your site frustrated at its clunky navigation. Firm knowledge of CSS and HTML are great bases for this role. When hiring for a front-end developer, you’re looking to work with someone who is genuinely passionate about finding ways to improve the user experience. It’s also a good idea to check that a developer has front-end experience. 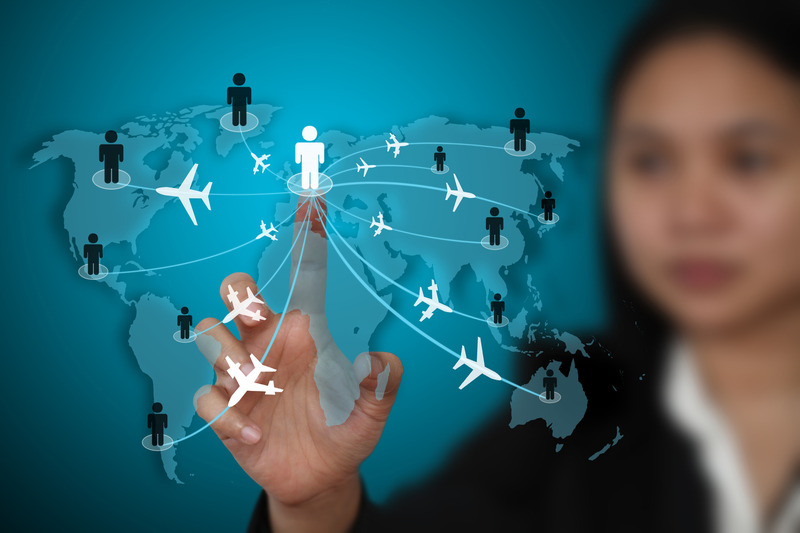 The success of an enterprise in the travel industry is predicated on making sales. Your marketing strategy is an integral part of this process, and a Conversion Optimization Analyst can help you to refine this in the long term. A COA will measure your conversion rate across all devices to test how efficient your sales funnel is. For example if they track the behavior and notice mobile users keep dropping out, they’ll be able to tell you. They will also be able to help come up with a response to poor optimization including building and automating a new campaign. For this role you’re looking for someone experienced with Python, Excel, MySQL or other similar technologies. Experience with analytics solutions like Amazon Redshift is also very useful. Running a modern travel business is extremely difficult given the sluggishness of the global economy. However all of the tech hires above have the capacity to help any travel brand that’s doing business online via a website or mobile app. So whether you’re a booking agent or a travel comparison website, these hires will help you to improve your service dramatically. By using the expertise of Front-End Developers and Research Analysts, you can make sure that you are making strategic adjustments to reach out more effectively to your audience. These hires take the guesswork out of engaging with your prospects and boil it straight down into straight science. This not only results in a slicker service but more satisfied customers as well. Are you looking for more Tech professionals in the Travel industry? Click HERE!